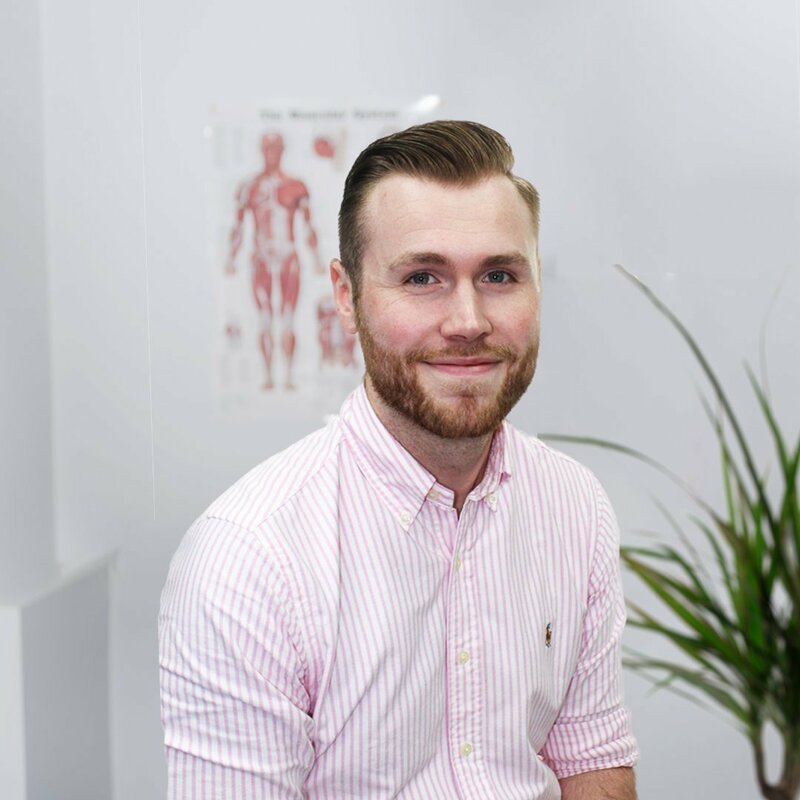 Josh is a highly motivated, Chartered Physiotherapist who graduated from Sheffield Hallam University with first class honours. He also holds respected diplomas in sports massage and exercise instruction for specialist conditions, which he frequently uses in his treatment sessions. 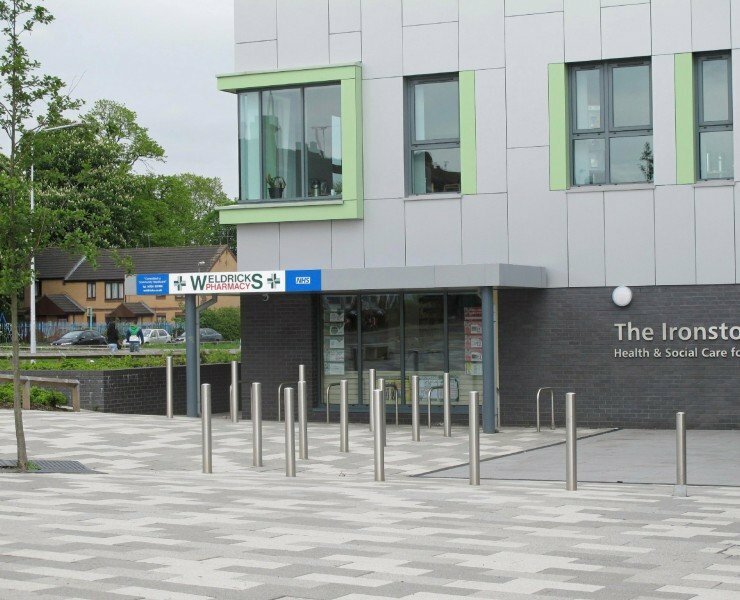 On qualifying, Josh has worked in the NHS and private sector gaining experience in all disciplines including; inpatient/outpatient, community, neurological, respiratory and musculoskeletal care. Josh prides himself on empowering his clients through strong foundations of education and specialist advice, to enable complete understanding of their problem. He finds hands-on assessment imperative to his clinical reasoning and diagnosis. 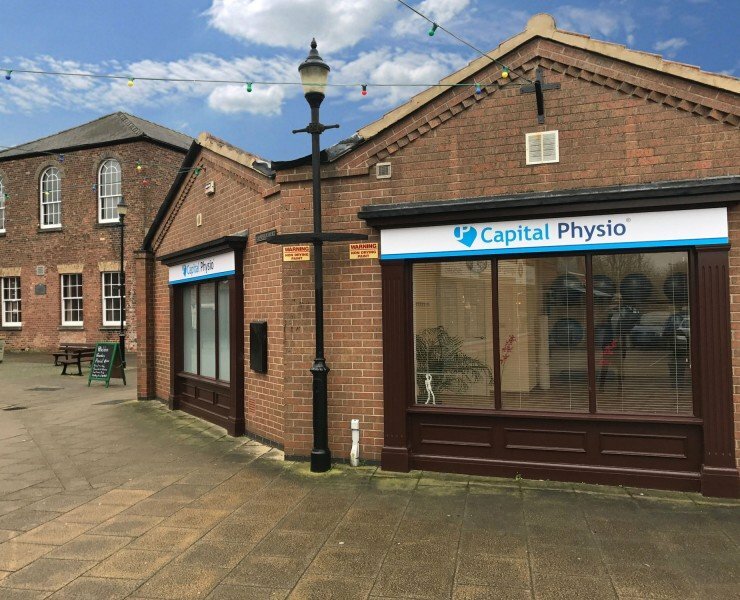 He has a large amount of experience dealing with a varied musculoskeletal caseload comprising of; fractures, tendinopathy, soft tissue injury, specialist ACL rehabilitation, arthiritis management, spinal and chronic pain. Josh appreciates that no matter how big or small the problem may seem, pain in whatever proportion can be concerning to the individual and so he not only offers treatment during therapy but also weighs large importance on advice to prevent injury from reoccurring in the future. Going forwards Josh is keen to further develop his manual therapy skills and is pursuing courses in injection therapy, orthopaedic medicine and acupuncture. Outside of physiotherapy Josh is a keen music enthusiast and regularly attends live music events. He also enjoys partaking and spectating in numerous sports such as boxing, basketball and football.